Please contact Ricky and Tina Lugo for more information. Would you like to be visited and prayed with by those in the body? 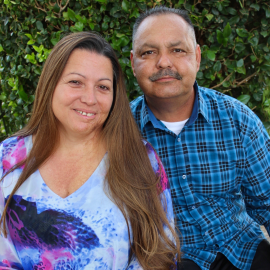 If you are currently hospitalized or you know someone who would like to be prayed with, please contact Ricky and Tina Lugo. We have a group of pastors and elders that would love to pray with you and give you encouragement from God’s word. To request a visit please contact us by phone or email.